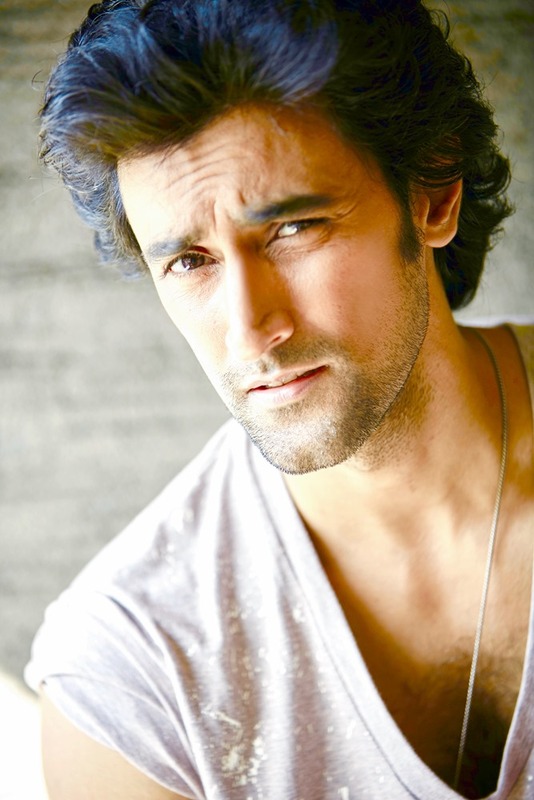 The fine actor Kunal Kapoor has been in the news lately for his social cause funds he is raising through his online crowd-funding platform ‘Ketto’. He has previously shown his humanitarian side byraising over one crore for the rehabilitation work in Nepal after the earthquake and over 30 lacs for emergency relief work during the Kashmir floods. Not only that, the actor makes sure that the funds gathered through Ketto are put to use appropriately by visiting the affected area to monitor the usage of the funds and taking personal interest in strategizing the best plan for the welfare of the casualties. The phenomenal actor has done it again as he has raised another 80 lacs to deal with the flood situation in Chennai. And we hear that he intends to head to Chennai to help the rebuilding efforts too; just like his previous visit to Nepal to oversee the work done over rehabilitating those affected by earthquake. It is good to know that Kunal is using the power of public influence of his stardom for the betterment of the society. Way to go Kunal and we hope you keep spreading kindness through Ketto hereafter.